Many of us have gotten used to using our smartwatch to track our runs. If you still want to use your iPhone 6s to view your fitness data, you may want to invest in a decent armband case for it. 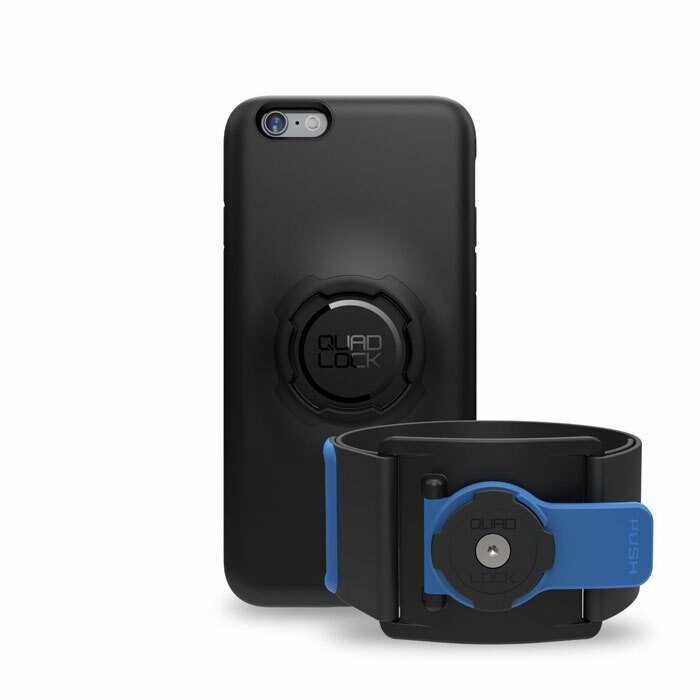 The Quad Lock iPhone 6s Armband Kit might be just what you need. 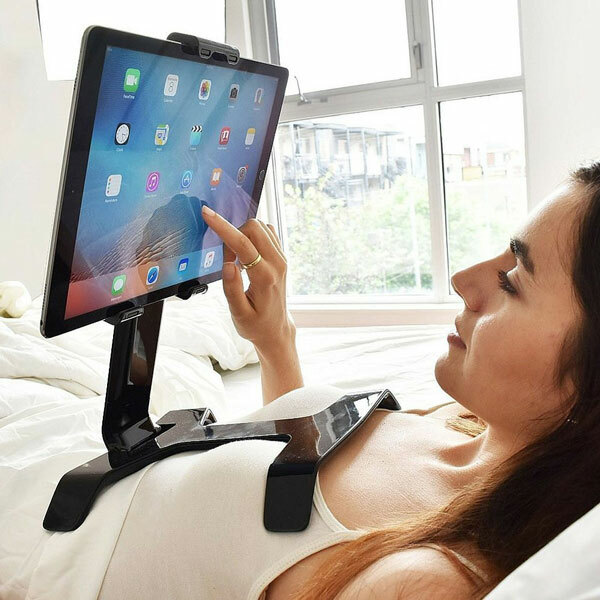 It consists of an adjustable band and a protective case for your phone. To use it, you simply have to twist and lock your phone. The case keeps your phone protected and works with other Quad Lock mounts. It has a Polycarbonate core with a durable TPU outer shell. Quad Lock could prove useful to runners and other fitness enthusiasts. Costs under $60 at this time.